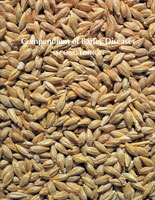 This book summarizes the progress that has been made by many different scientists on one of the most damaging diseases of cereal crops, barley yellow dwarf. 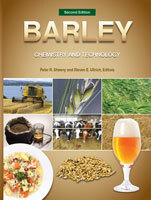 Barley yellow dwarf is one of the most damaging diseases of cereal crops and pasture grasses. 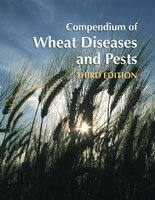 Since the disease was described in 1951, a lot of important information has been published. This book summarizes the progress that has been made by many different scientists working in many different laboratories around the world. We welcome the reader to the world of BYD. It is a complex world, indeed, with several virus strains transmitted by many aphid vectors to a wide range of grass hosts, with the end result of loss of food and feed in many countries of the world. All of this, in turn, is affected by the environment in which it occurs. We hope that this book will help the reader to understand this complex web of interrelationships, and that you will be caught up in its facsination, as we have been throughout our careers.